IBM® Power System™ S822 servers put data to work. Ideal for consolidation of multiple applications and infrastructure workloads in a virtualized environment, these open technology servers deliver intensive business transaction processing capability for data-centric solutions in UNIX and Linux operating environments. This 2-socket 2U system can be ordered with either one or two processor sockets populated, providing growth capacity for customers who need it. 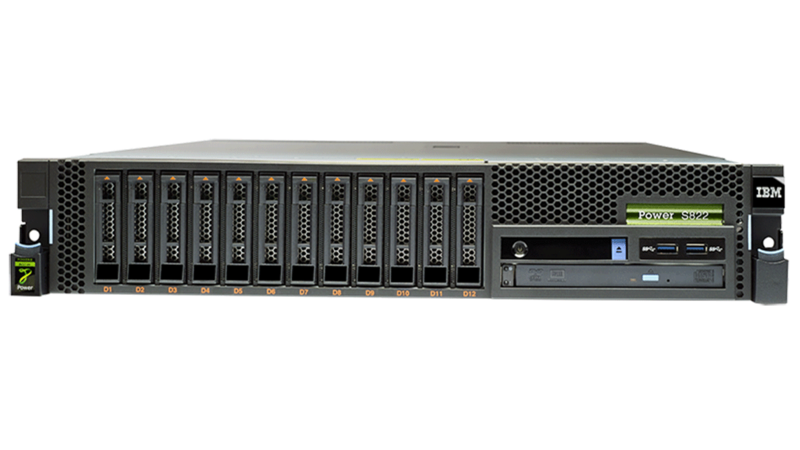 The S822 server delivers high performance per core as well as per socket with POWER8® processors, support for CAPI accelerator devices and hot-plug PCIe functionality. Leveraging open standards, IBM Power Systems provide developers with tools tuned for a platform that boosts productivity and performance by removing constraints imposed by commodity architecture. 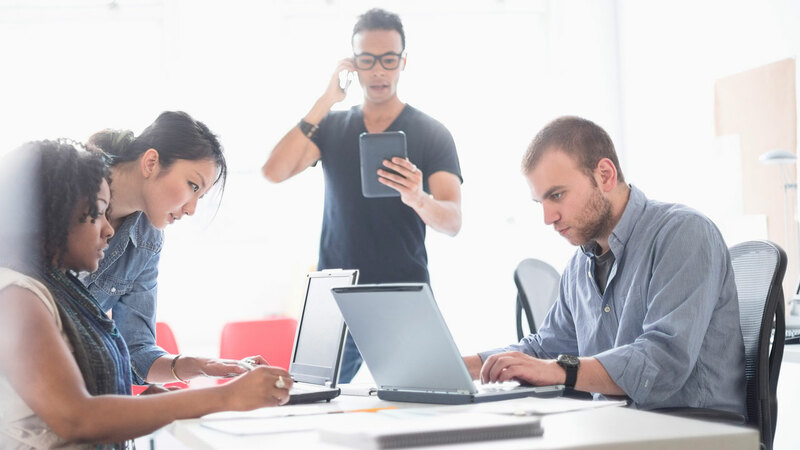 Consolidate multiple applications and infrastructure workloads in a virtualized environment, bringing together business transaction processing with infrastructure for social and mobile solutions. Helps lower energy consumption using advanced energy control.